Now we are based back at our workshop in Minehead and The Chocolate House is safely in Wendy's hands we plan to do some food events and local shows from time to time. We are looking for new events to take our chocolate fountain and our chocolates to this year - please get in touch if you're an organiser of a suitable event in our area. You'll find us in the Farmers Market Marquee along with a mouth-watering selection of food producers! Best tent in the West for shopping and food to eat "on the hoof"! We'll be there with our chocolate fountain and loads of strawberries! Chocolates too if we have space and it's not too hot. 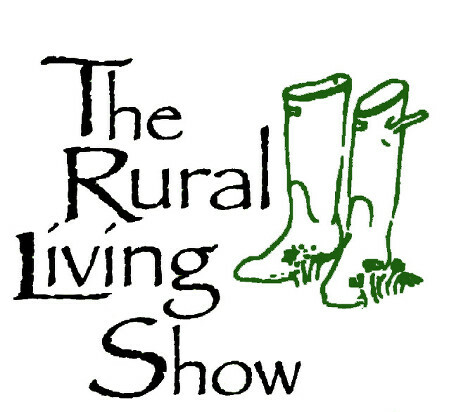 DUNSTER SHOW provides a unique opportunity to see the best of Somerset farming and livestock. 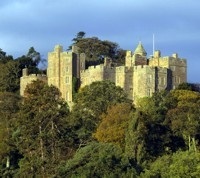 It also has some of the best entertainment in West Somerset and is a fun filled day out for all the family. Find us in the Food Hall with our Chocolate Fountain! 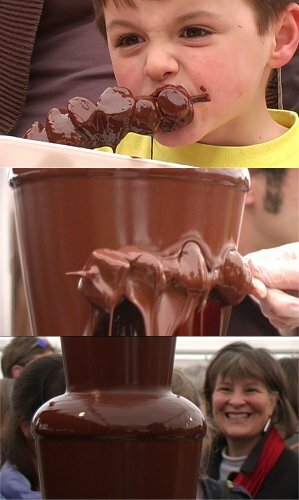 Our favourite Christmas Show and we will be there with our chocolate fountain, which has become a feature of the show! Great Christmas shopping for food and gifts. We have a few complimentary tickets - please get in touch if you'd like us so send you some.